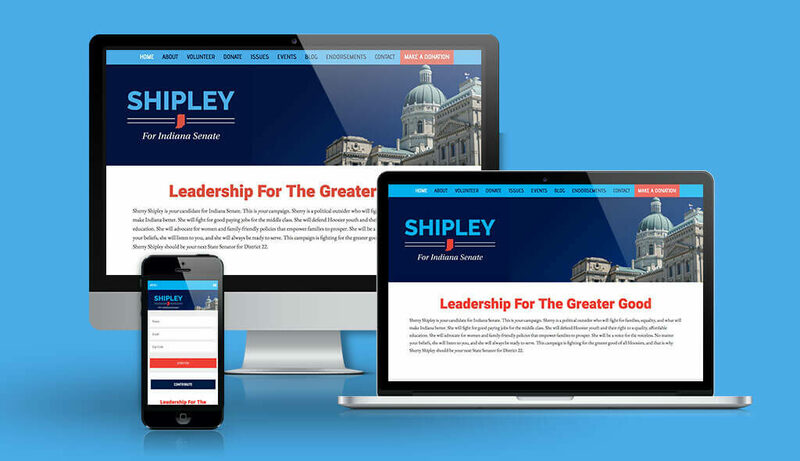 In today's highly competitive political landscape, your website is going to be your main connection with your constituents. It needs to be done well. 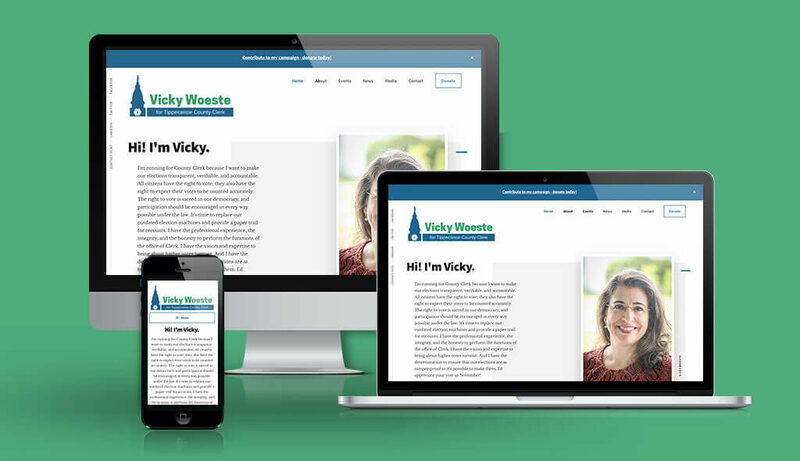 Not only does it need to look good, but it needs to be highly effective if you plan to convert your website visitors into campaign voters. We know what a voter is looking for when they land on your website, and we know how to present that information so they can find it. We know how to showcase a candidate in their best light.